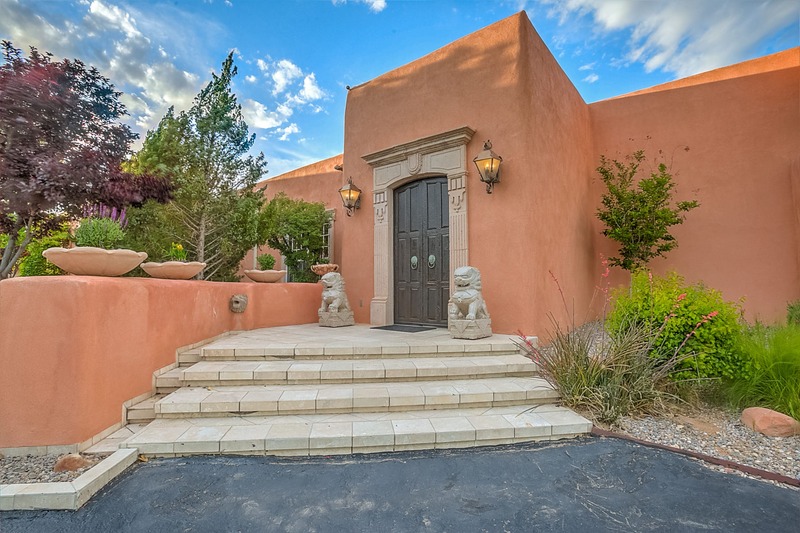 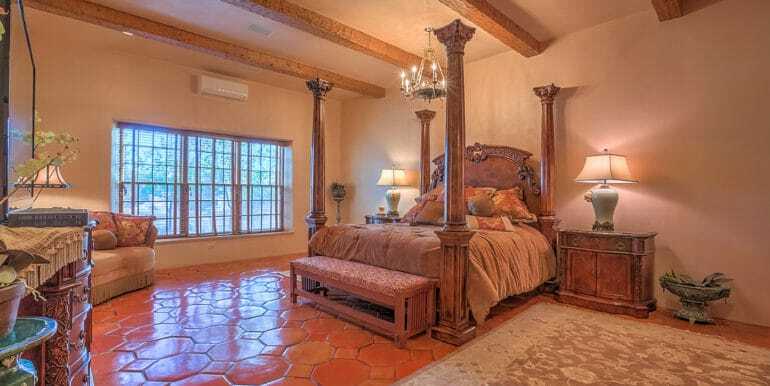 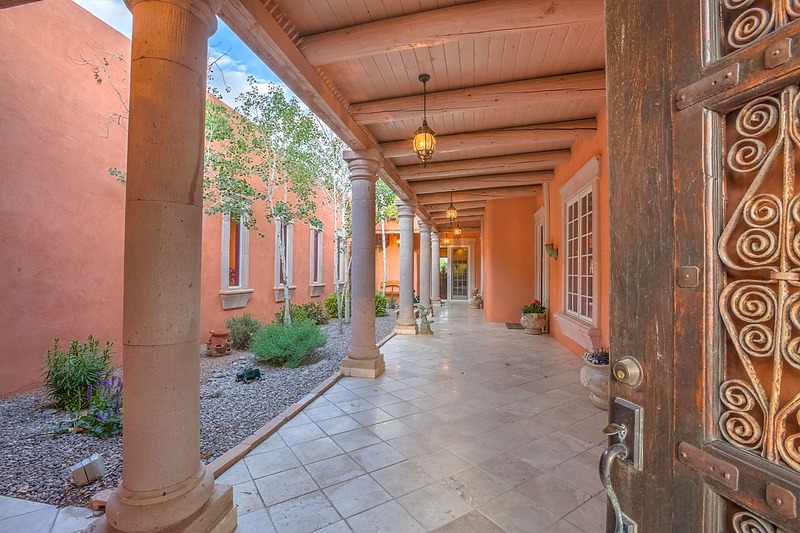 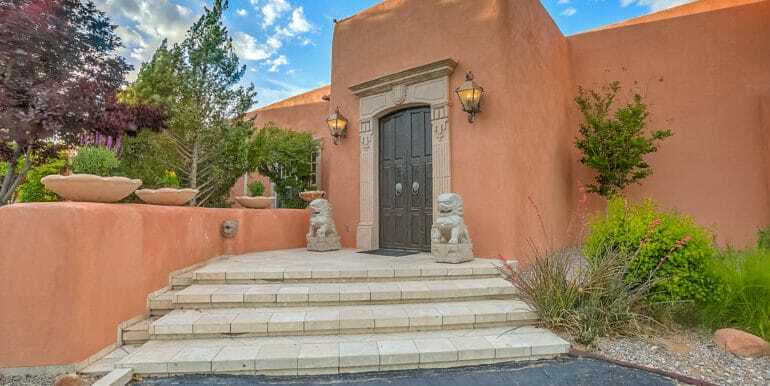 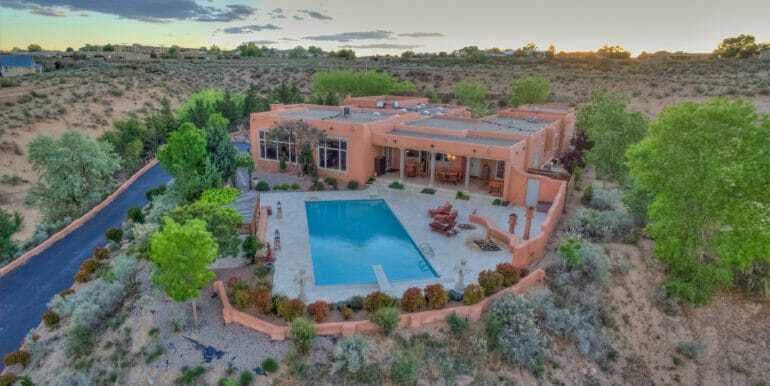 Gorgeous Estate with Fabulous Views of Rio Grande Valley in New Mexico - Bitcoin Real Estate Inc.
One of the finest homes in New Mexico. 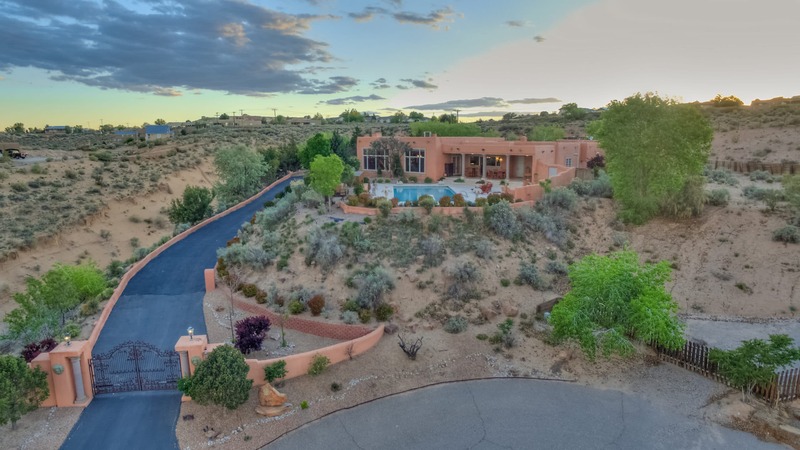 This architectual gem is a creation of one of New Mexico’s most innovative and creative builders, as their family home. 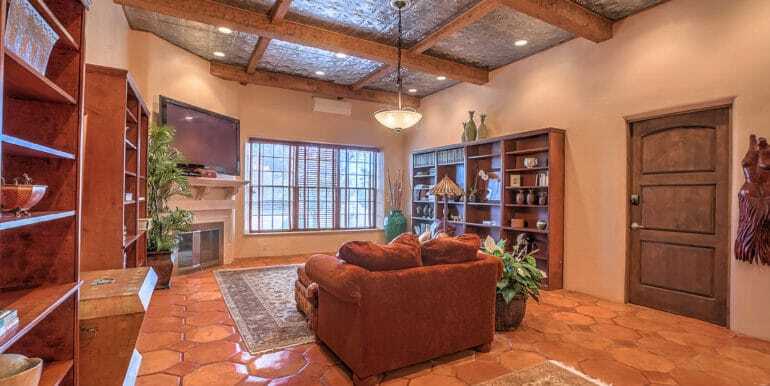 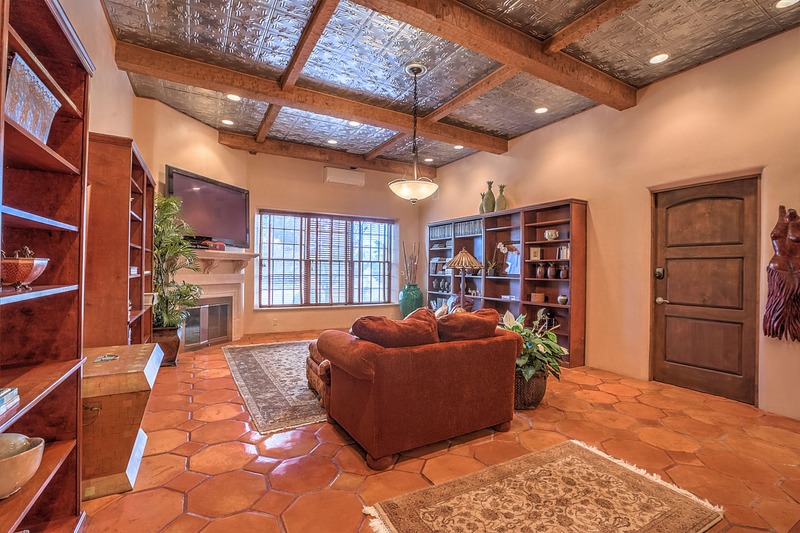 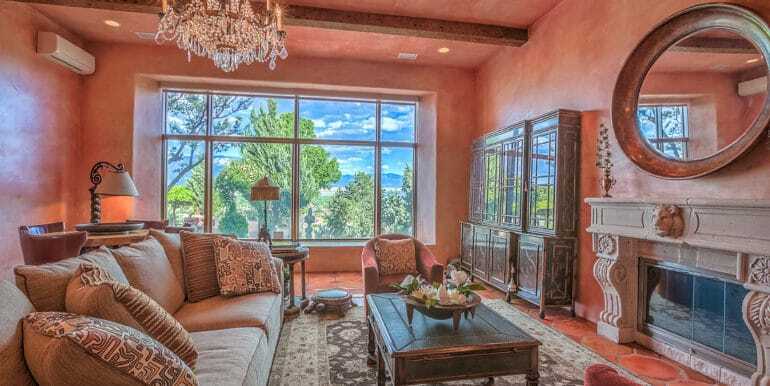 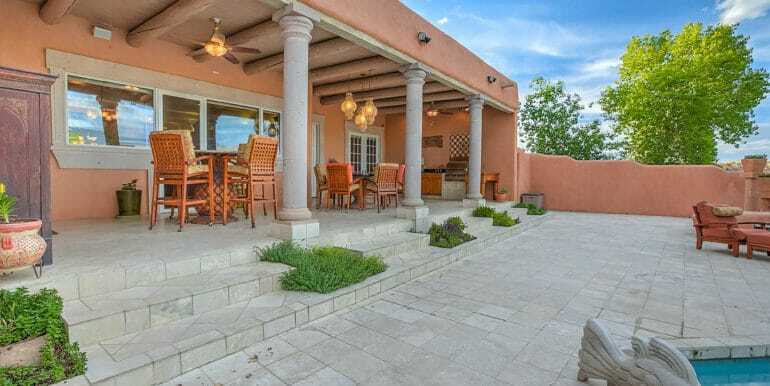 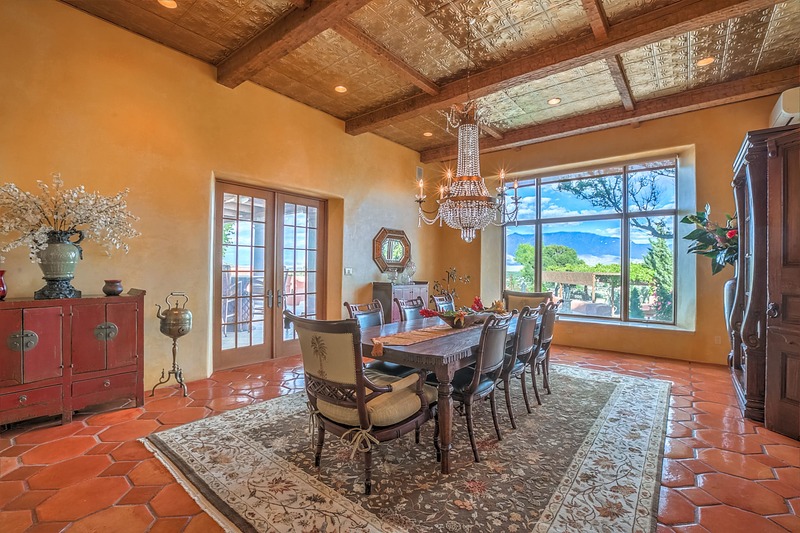 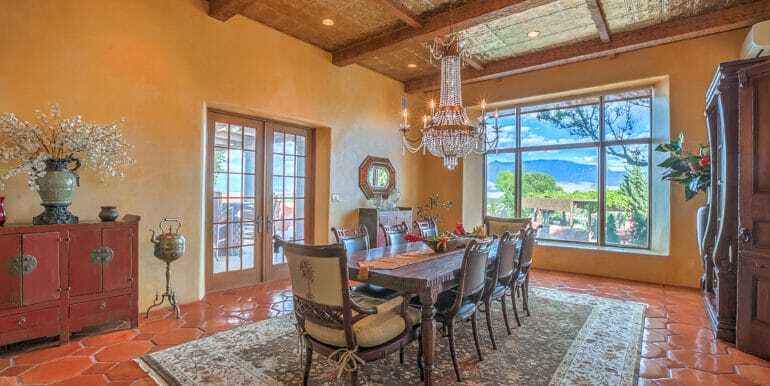 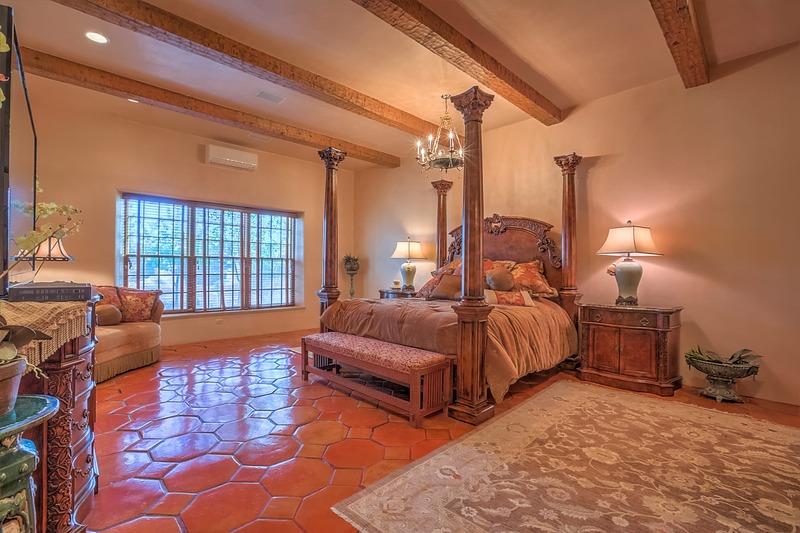 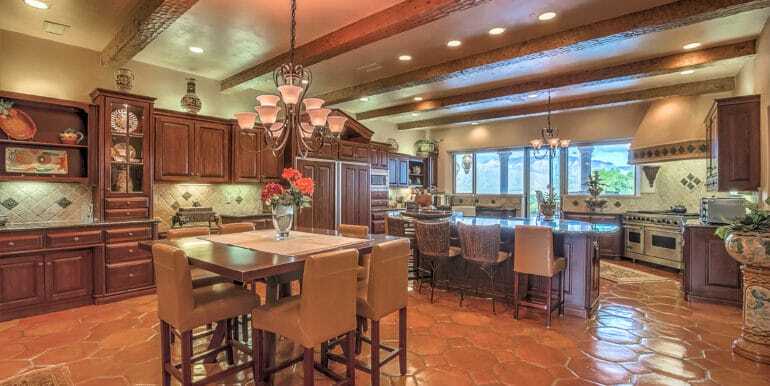 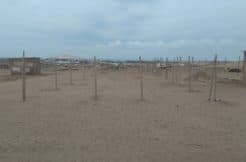 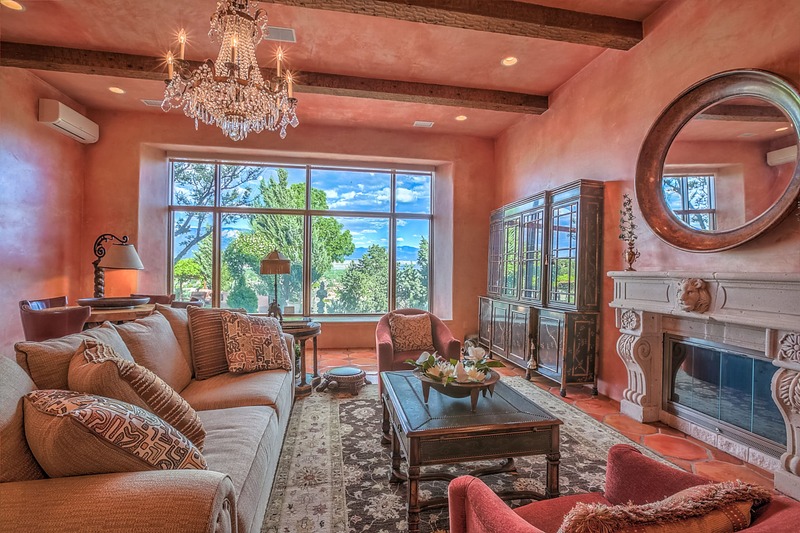 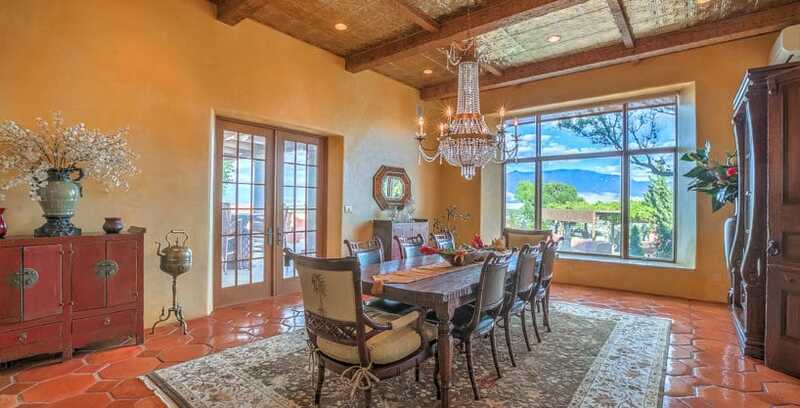 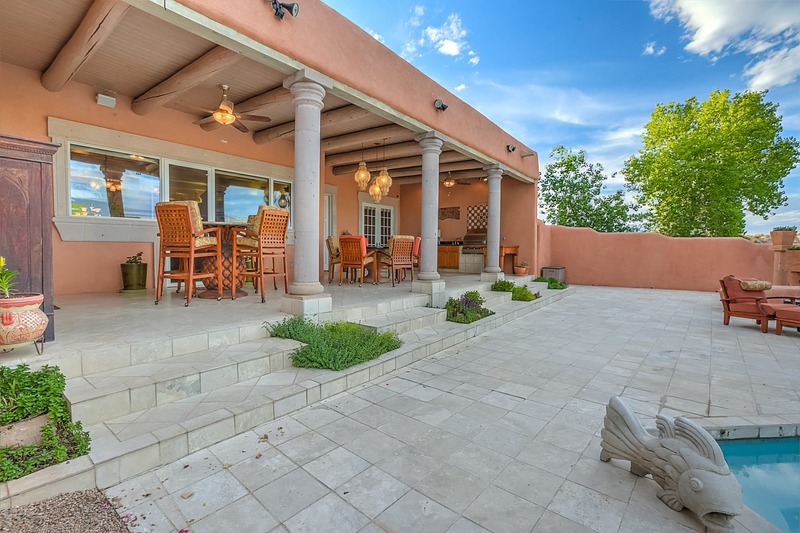 It is a blend of Southwest & Mediterranean design accentuating magnificent views of the Sandias, the Bosque, the Balloon Grounds and Albuquerque. 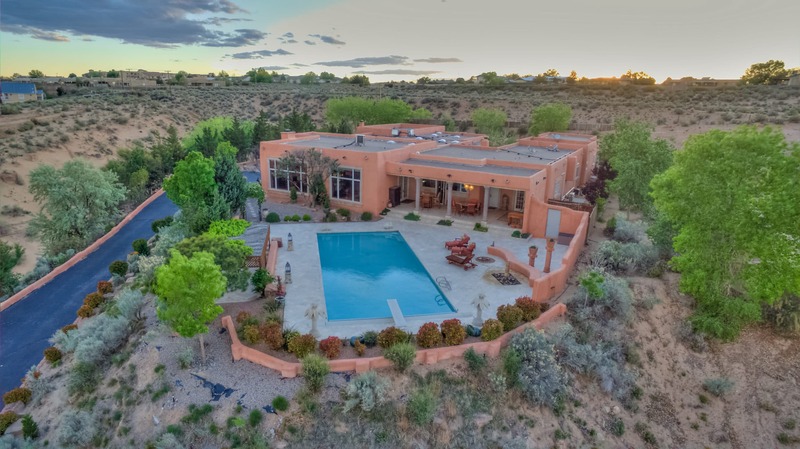 The west mesa location facing SE has sunrise flowing into the heart of the kitchen/breakfast room and protects occupants from the afternoon sun and the prevailing winds. 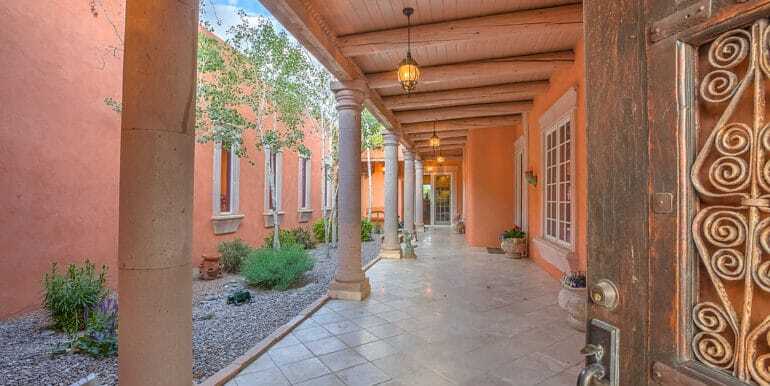 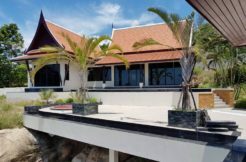 The large tiled patio with outdoor kitchen overlooks the pool.The formal dining room & living room boast crystal chandeliers and 12′ ceilings with interior walls of Variance in traditional southwest shades. 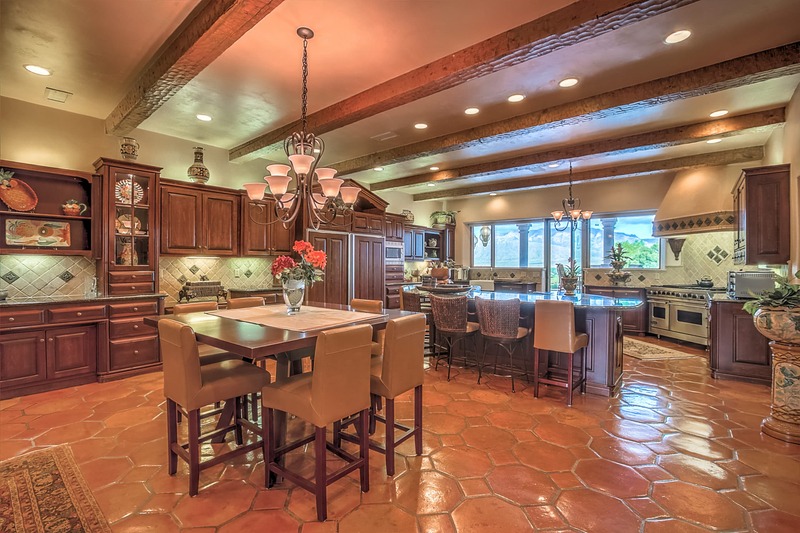 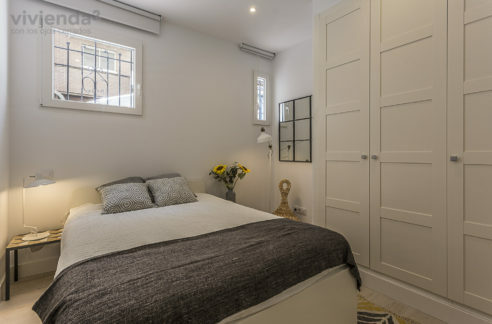 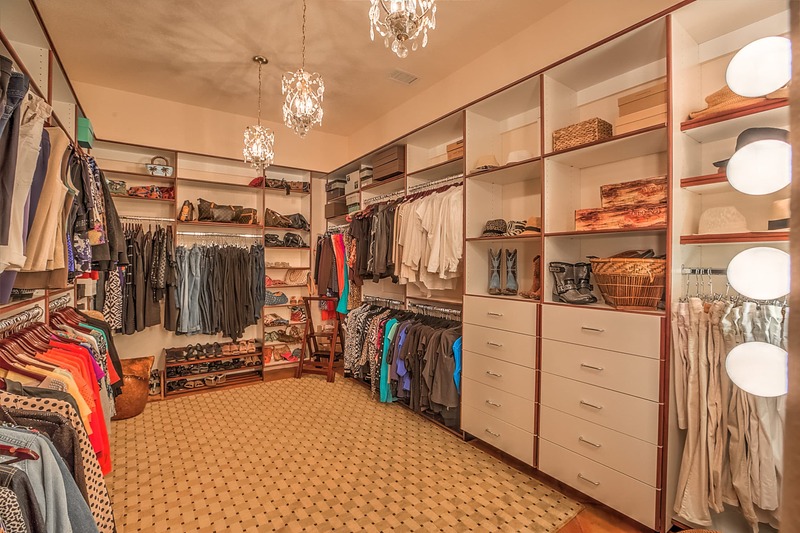 The home has many, many details you’ll want to linger over and appreciate. 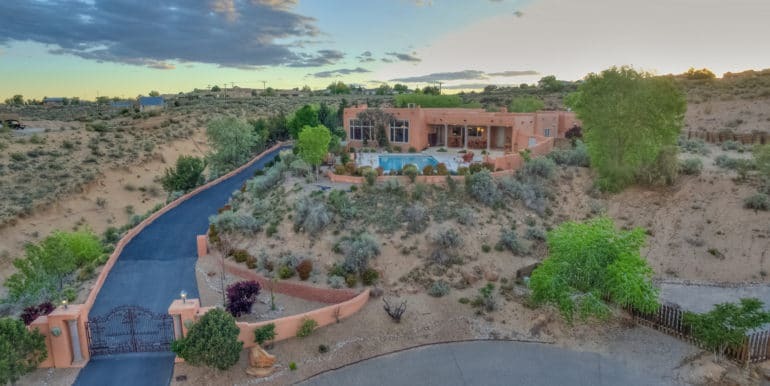 Please examine the Matterport 3D Video for an indepth tour. 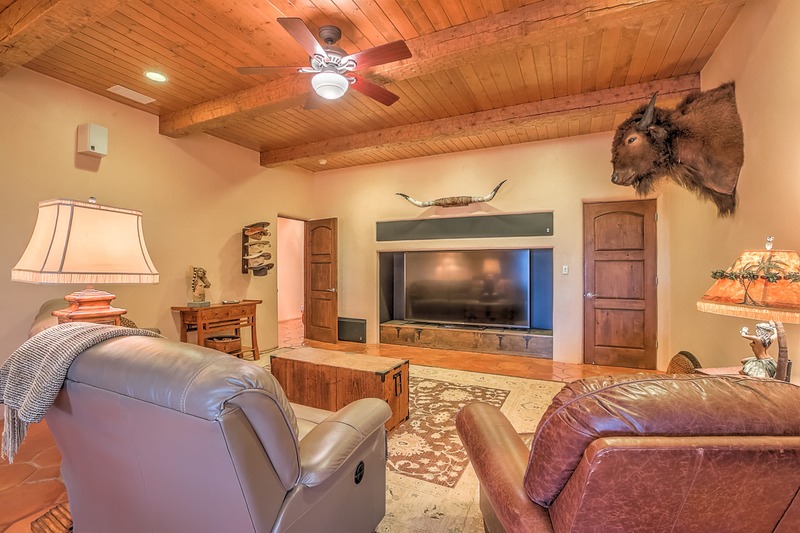 Call today for a showing! 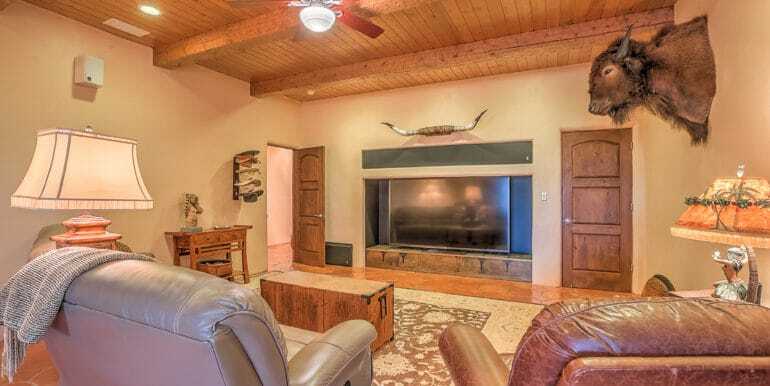 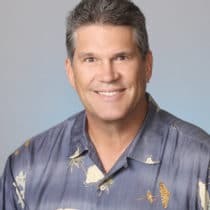 Submitted by Karl O. Hynes, Sr.